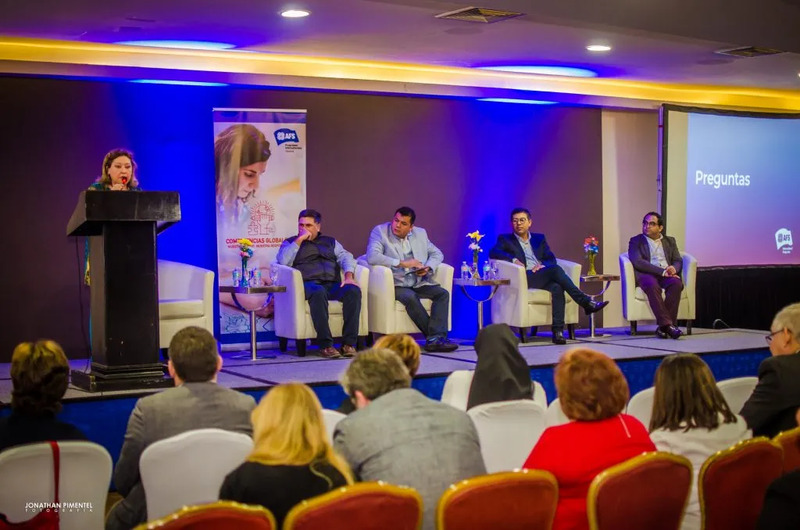 AFS organizations from 11 Latin American countries convened the third regional education forum which gathered more than 130 participants, including teachers, international experts and educational authorities, civil society and voluntary organizations to analyze, discuss and promote global competence. The forum took place on 17 May in Panama City. The forum titled “Global Competence: Our Future, Our Responsibility” tackled the challenges educators worldwide experience in fostering global competence and the appreciation of diversity in classrooms. 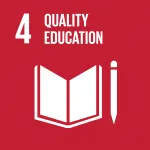 Global competence will be addressed this year for the first time through PISA, an international student assessment of the Organization for Economic Co-operation and Development (OECD). Global competence entails the capacity to examine local, global and intercultural issues, to understand and appreciate the perspectives and worldviews of others, to engage in open, appropriate and effective interactions with people from different cultures and to act for collective well-being. Marcela Lapertosa, Director of Education and Intercultural Learning at AFS Intercultural Programs presented the outcomes of piloting the AFS Global Competence Readiness Index for Schools, a new tool that helps schools and educators reflect, self-assess and improve how they foster global competence. This pilot included more than 450 schools in Argentina, Brazil, Colombia, Costa Rica, Dominican Republic, Guatemala, Mexico, and Panama in April 2018. This study on global competence development in schools found that 78% of the schools surveyed did not have adequate resources to prepare students for an increasingly diverse future. Lapertosa highlighted the importance of educational authorities supporting educators to develop their own intercultural competences through participation in forums such as this one, professional development and exchange opportunities. 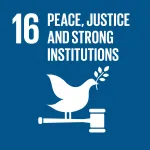 She added that in order to move forward, it is necessary for schools to have a whole-school approach to global competence, for which taking the AFS Global Competence Readiness Index for Schools is a first step. “The results of this preliminary survey show a reality that we all know, which is the main reason why we convene these forums. 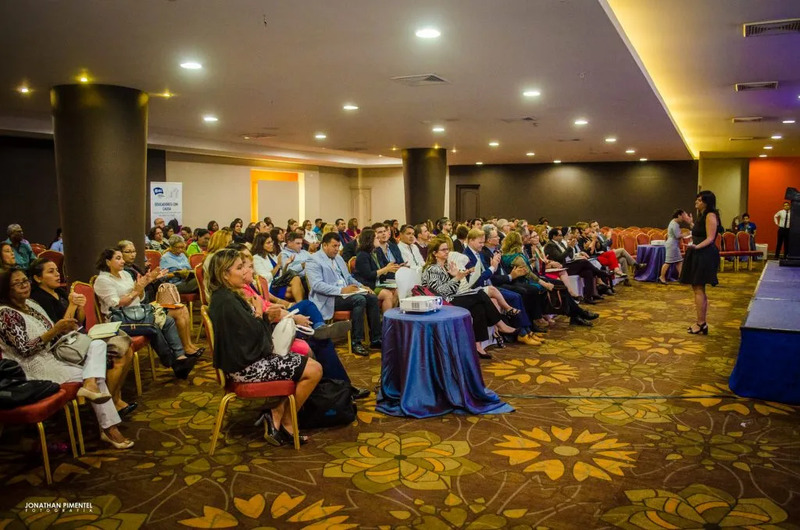 It is a challenge for both educators and education authorities around the world to foster global competence and the appreciation of cultural diversity in the classroom, ” said Plinio Benavides, Director of AFS Intercultural Programs Panama. “That is why AFS Intercultural Programs focuses on intercultural learning as a key component to help meet these challenges,” added Benavides. Forum participants from Argentina, Costa Rica, Brazil and Panama presented exemplary practices in the development of global competence in the classroom, which were analyzed in depth with educators and representatives of the Ministries of Education. The forum in Panama reaffirms the commitment of AFS Intercultural Programs to the UN Sustainable Development Goals, especially goal #4, which focuses on the knowledge and skills needed to promote “sustainable development” and “sustainable lifestyles,” human rights, gender equality, promotion of a culture of peace and non-violence, global citizenship and appreciation of cultural diversity and of culture’s contribution to sustainable development. Read more in Spanish at PanamaOn, El Periodico de Mexico and Republica Guatemala.